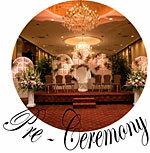 Click on images to view our work! 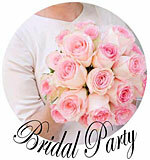 We offer true wholesale prices for the do-it-yourself brides. 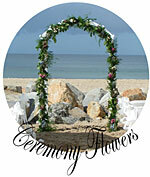 Pro-order your flowers, rent plants/ arches/ columns, etc. and purchase supplies to create your own design. We take care of all the details. 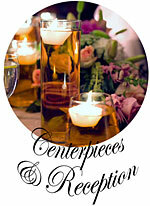 We offer extremely reasonable prices. There are no hidden costs and all services are clearly stated separately. Meet with our consultant and experienced staff. 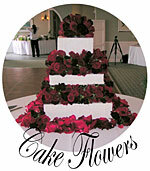 Purchase your flowers wholesale and hire our skilled designers to create your design. You may also choose to do various aspects yourself. Design workspace and refrigeration is available for hire as well as delivery.